Eduro is an emerging innovator in the healthcare industry. 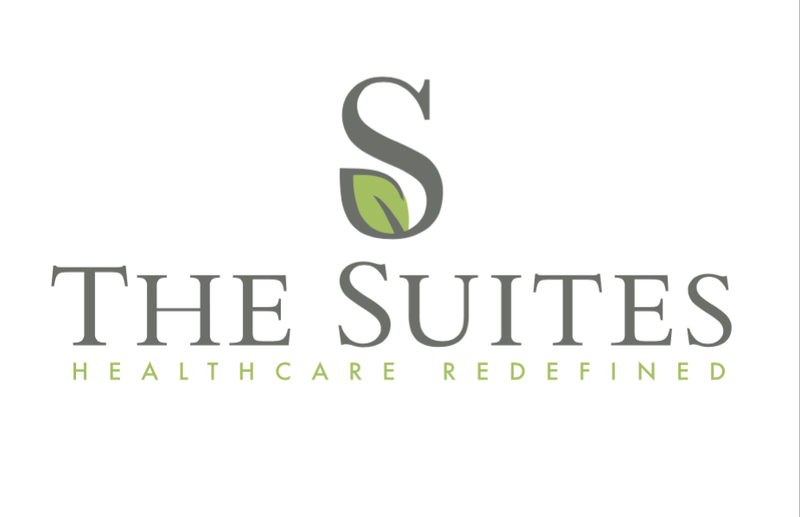 It operates multiple skilled nursing facilities, a regional home health and hospice company, and the only in-patient hospice facility in the state of Utah, The Lodge by Valeo. Eduro has developed expertise in providing the full scope of care that is required after an individual leaves the hospital. © 2017 Eduro HC - All Rights Reserved. Website Designed By & Maintained by Compara Communications.